No doubt, VILLA BOSSI is one of the most romantic venue for an outdoor civil ceremony in Italy. Villa Bossi is very special. It is set in a romantic context. St. Julius Island is just there and bride can arrive to its private jetty by boat. 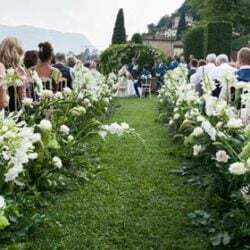 Villa Bossi itself is very pretty and the aisle of the garden is the perfect set for a bridal arrival with flowers nature and rose petals on the floor. 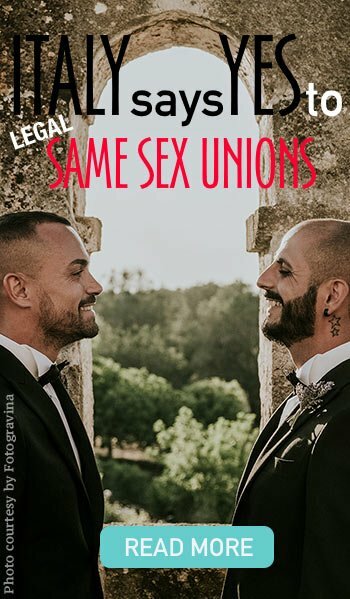 Isn’t it just romantic and unique? It all begun in 2006 with Kathrine and Andreas’ wedding. Before that Villa Bossi was already a lovely venue for an outdoor civil ceremony but with Kathrine and Andreas’ wedding inspired many couples around the world who chose it this special place for their Italian Wedding. 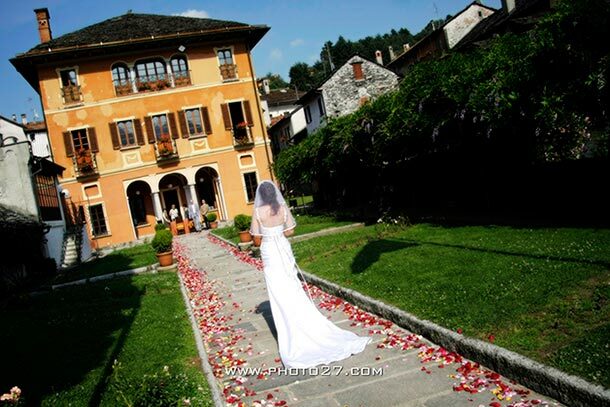 Orta San Giulio Mayor celebrates there many outdoor weddings every year. We could even suggest to book quite in advance if you want to be sure to find the date of your wedding. 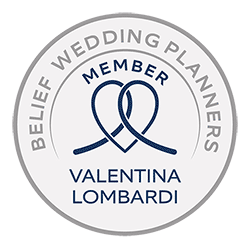 Our Wedding Planners Team will be pleased to help you coordinate every aspect for your wedding at Villa Bossi and on Lake Orta in general. 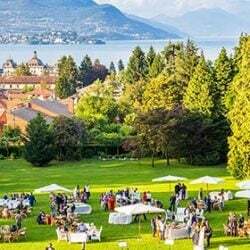 Villa Bossi recently decided to accept to rent the area for symbolic blessings so for the ones who are not keen for legal civil ceremonies this could be the perfect spot too! 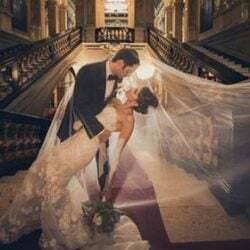 If you are thinking about a very special venue for your civil or symbolic blessing Villa Bossi could be the right decision to make your dream come true. 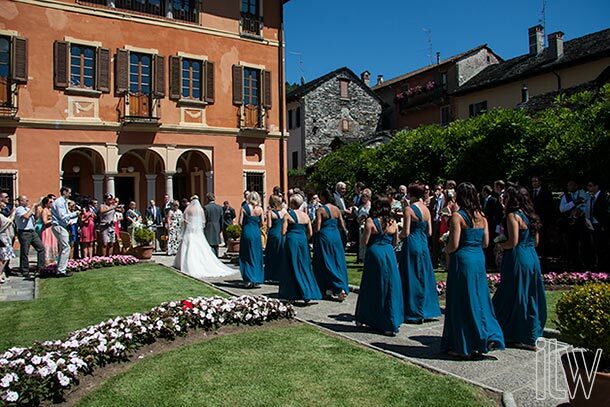 You can find here some of the beautiful weddings we planned at Villa Bossi in these last few years. Who knows? 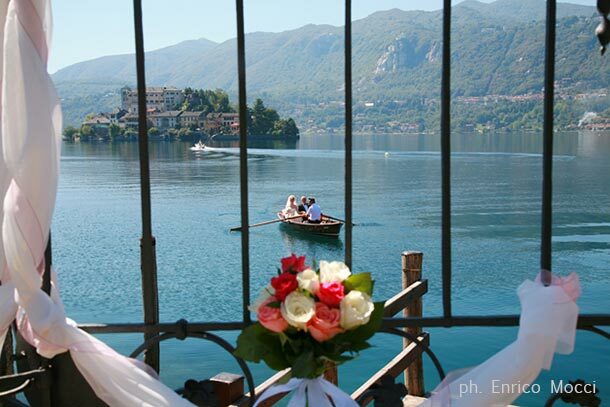 They could be a good inspiration for your own wedding on Lake Orta! 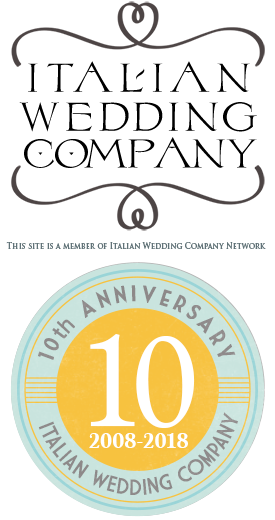 Lake Orta is waiting for you! Orange & Fuchsia Themed Wedding: the dare to be different!